Dentures aren’t what they used to be. 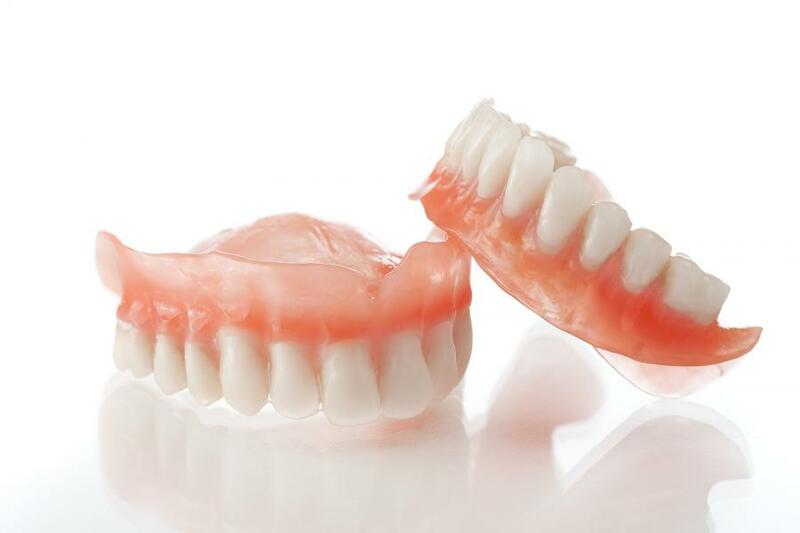 New advances in dentistry enable us to improve the fit, comfort and appearance of dentures. Using the latest, most advanced techniques to assure comfortable fit and natural appearance, we will review your health history, make a thorough oral examination and take proper records and measurements before prescribing your prosthesis. We work only with the most reputable laboratories trained to fashion custom teeth to complement your facial features and lifestyle. Beware of tooth replacements offered at a substantially reduced fee; as with anything else, you get what you pay for. We’re committed to providing you with excellence in dental care at reasonable fees.. We want to help you to maintain optimal chewing function and a pleasing smile for a lifetime. If you are interested in our Prosthodontic services or other restorative solutions, please call 516-933-3444 Broadway/ 516-798-3444 Sunrise to schedule an appointment!